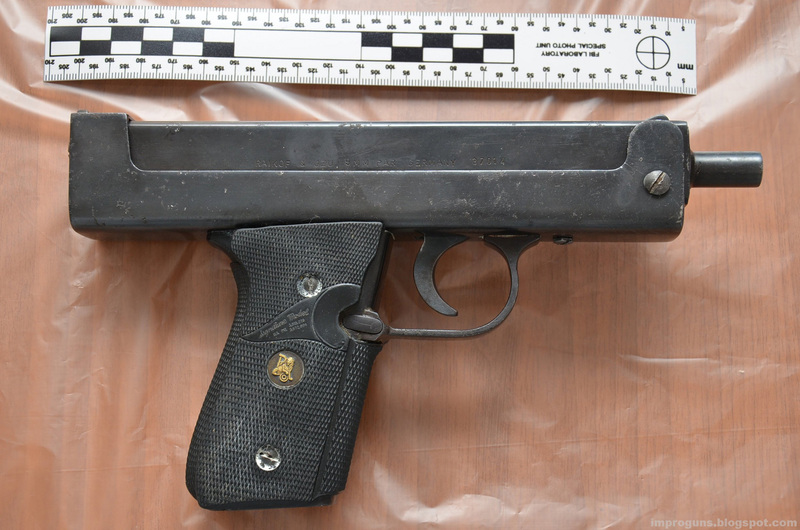 A handmade machine pistol seized from individuals affiliated with the Turkish DHKP/C militant communist group. 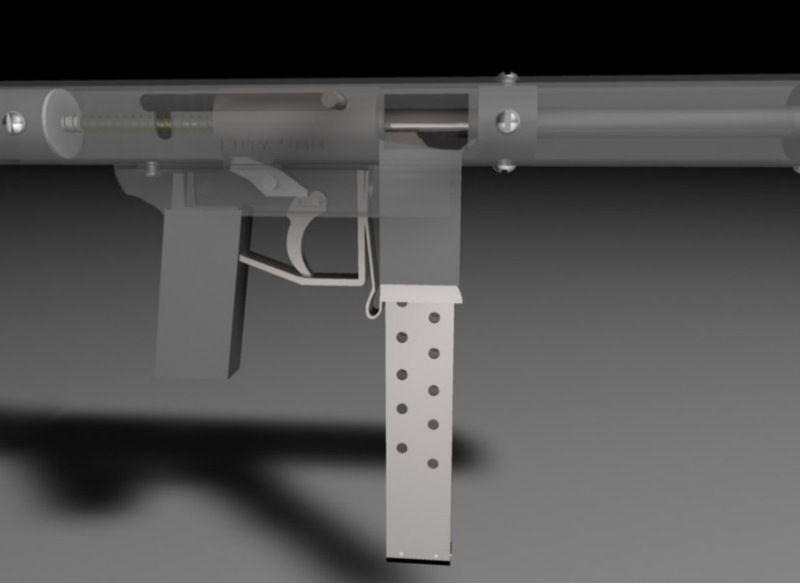 This entry was posted in Submachine guns and tagged crime, DIY, gun control, homebuilt guns, homemade firearms, homemade guns, homemade pistols, homemade SMG, homemade submachine guns, improvised firearms, MAC 10, Not 3D printed, UZI on August 20, 2015 by ImproGuns. 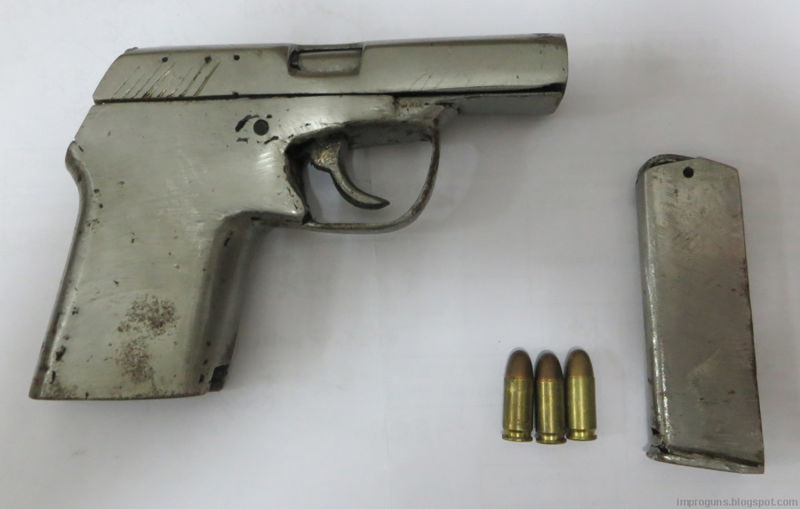 An example of a crude handmade .32 ACP automatic pistol seized by police in mainland China. This entry was posted in Semi auto pistols and tagged DIY, gun control, Guns China, homebuilt guns, homemade firearms, homemade gun, homemade guns, homemade pistols, homemade semi auto pistol, illegal firearms, improvised, Not 3D printed on August 9, 2015 by ImproGuns. An improvised ‘squeeze action’ firearm made by an unknown Russian tinkerer. An obviously influenced attempt seized with ammunition. 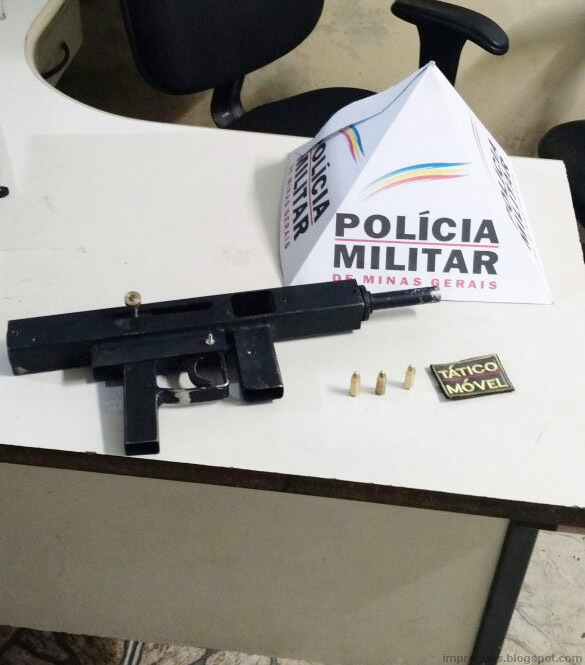 This entry was posted in Submachine guns and tagged Brazil, crime, DIY, firearms, gun control, homebuilt guns, homemade guns, homemade SMG, homemade submachine guns, illegal firearms, impro guns, improguns, improvised firearm, improvised firearms, Luty, machine guns, Not 3D printed, PA Luty on August 1, 2015 by ImproGuns.